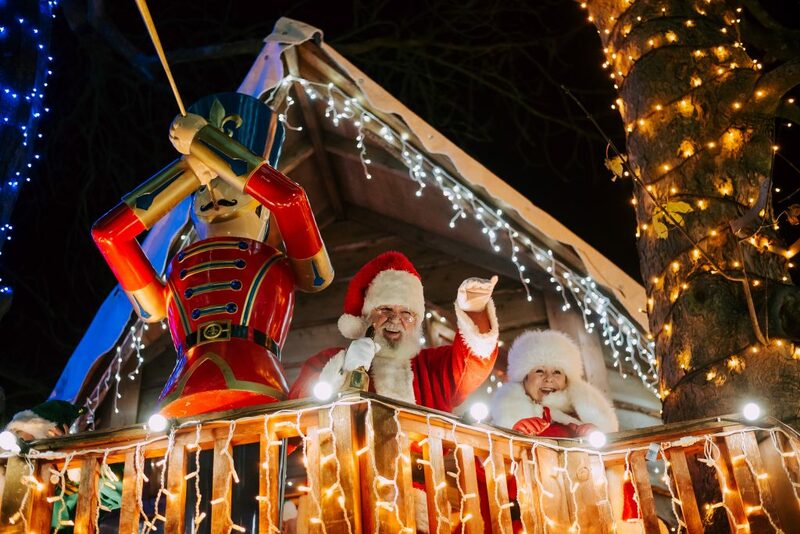 This Friday sees our BIG Lights Switch On as Ribby Hall Village is transformed into a magical Winter Wonderland with the help of Santa and the elves, wonderful festive activities, special events and thousands of dazzling Christmas lights. Believe it or not, the work actually begins in January where we review the previous year and decide what changes we’d like to make and any new features that we’d like to enhance the experience. It can feel rather strange thinking about Christmas again, when all the festivities have come to a close – but it’s absolutely essential in order to exceed expectations, year on year! When The Village is in full swing and summer is coming to a close – we revisit our notes again. September sees us test all the existing lights and order any new lights and features we would like this year. This year we’ve got more lights than ever before. Over 120,000 lights will be used to light up The Village. There is a lot of planning that goes into getting The Village ready for the first Winter Wonderland check in, which takes place mid November. We work with PEI Delta – our own team of elves! – known to adults throughout the year as an Electrical Installations company. They help us fit the lights; whether it be up trees, across buildings or around Santa’s sleigh! Most of the lights are LED and we also use festoon lighting and rope lights for added WOW. 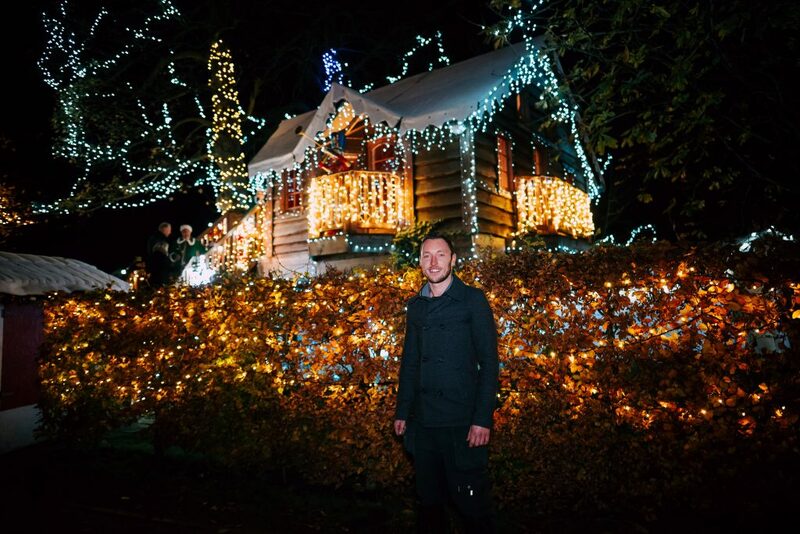 Many of the lights surround Santa’s Magical Tree House – after all, when the Big Man is in residence, we want to make sure that we spoil him the most and give him a season to remember! In the final few weeks before the big day we are often checking the lights late into the night. Of course, there’s always one set of lights that never seem to work first time but practice makes perfect and we get there eventually; ready for the BIG Lights Switch On. This year we’ll be hosting a magical celebration as we switch on the lights across The Village – together, with Santa on the 16th November. There’ll be a whole host of party dances, hot food, mince pies and drinks available and the first chance to see Mr & Mrs Claus. The perfect Winter Wonderland photo opportunity! Book a last minute break and discover the magic of Ribby Hall Village’s Winter Wonderland. Learn more and check availability by visiting our website.